When you turn on your tap, you assume the water is safe to drink. There are regulations in place that set safety standards in place for your water – all covered by the Safe Drinking Water Act. So why is there so much news about contaminated water, and should you worry? What can you do to protect yourself and your family? Although much of the water provided to the public in the US meets national safety standards, treated water can contain heavy metals and environmental pollutants such as lead, mercury, pharmaceuticals, herbicides, and pesticides. We’ve written about how that can happen. The good news is you can protect yourself and your family through the use of a water filter. These are the top five toxins to pay attention to and remove using an NSF certified water filter. Lead is a chemical element that is considered a heavy metal, with symbol Pb (from Latin: plumbum) and atomic number 82. It is used to make batteries, bullets, in building construction and is common in older plumbing. Lead is a neurotoxin and there is no safe level of ingestion. In severe cases, lead poisoning can lead to major health problems including death. Even exposure to trace amounts over time can cause serious symptoms. 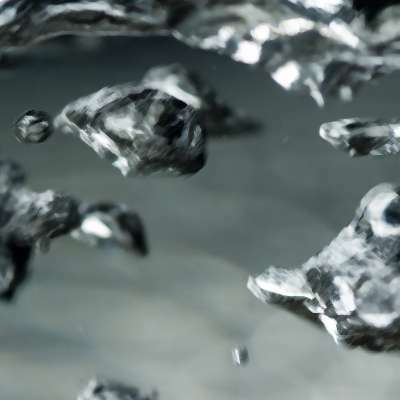 Mercury is a global pollutant that ultimately makes its way into waterways through coal-fired power plants. It can also end up in your drinking water through more natural causes like rain, snow and air pollution. Mercury is another neurotoxin and is stored in your kidneys, blood, brain, and liver. Most of us prefer not to think about it, but the fact remains that pharmaceuticals are in drinking water, and the amounts are increasing as our population grows. 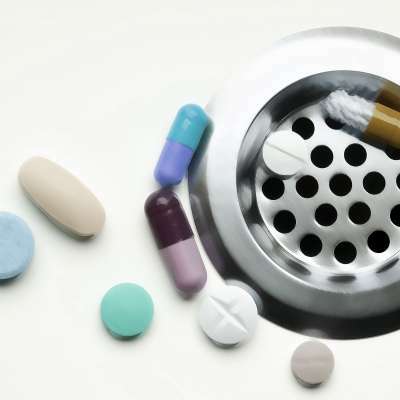 Pharmaceuticals enter the water supply when people flush them down the toilet, or when prescribed medicine is not completely processed by a patient’s body. They are prescribed to millions of people every day and when the human body cannot process an entire prescribed dose, the rest is eliminated through urine. Many studies in the last ten years have detected pharmaceutical compounds in treated wastewater. A recent government study shows over 80% of waterways tested in the United States show traces of common medications such as acetaminophen, hormones, blood pressure medicine, codeine, and antibiotics. Aquasana drinking water filters are NSF certified to remove pharmaceuticals from water. 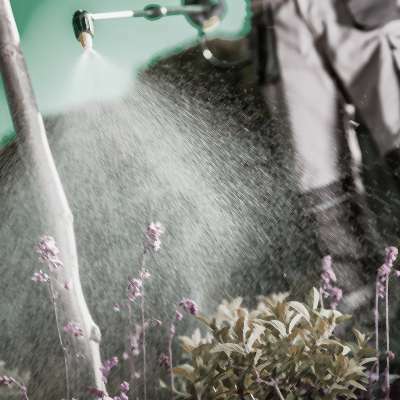 Atrazine, a popular pesticide, is a toxic chemical used to kill weeds. It is mainly used on commercial row crops, such as corn and sugar cane, but is also used on lawns and golf courses. It is attractive to farmers because it lasts for about 40 days in the soil. When rain or watering causes run-off, Atrazine can infiltrate surface and groundwater. An estimated one billion pounds of pesticide is used each year in the U.S. and a percentage ends up as runoff in streams, rivers, and lakes. A recent United States Geological Survey’s (USGS) National Water-Quality Assessment (NAWQA) study showed pesticides are widespread in streams and groundwater sampled throughout the country. USGS found that more than 90% of water and fish samples from streams sampled in the U.S. contain at least one pesticide. Chlorine is the most common chemical used to treat water. It is used to disinfect water and is part of the sanitation process for sewage and industrial waste. Chorine may be commonly used, but is also a serious contaminant. Chlorine has a valuable use in sanitizing water, but it is also a chemical, and one your body doesn’t need. Chlorine treated water kills bad bacteria, but it also kills good bacteria. This can be a problem for someone’s overall health and wellness. Chloramine is a combination of chlorine and ammonia. Although water filtration plants typically use the safest form known as monochloramine (NH2C1), chloramines exist in two other forms called dichloramine (NHCl2), and trichloramine (NCl3). Experts state that monochloramine may inadvertently convert into one of the more dangerous forms, depending on pH value, temperature, turbulence, and the chlorine to ammonia ratio. The U.S. Environmental Protection Agency (EPA) requires water utilities to control levels of regulated disinfection byproducts and allows each water utility to choose the most effective approach of disinfecting water as long as it meets EPA standards. A collaborative research project with the University of Texas School of Engineering helped Aquasana become an industry leader in developing water filtration products that effectively reduce chloramine contamination. Among these products are the groundbreaking chloramine-reducing filter pitcher system, the Clean Water Machine, the AQ-5300 under-the-counter system and the EQ-400 whole-home system. Industry is a huge source of water pollution. Many industrial facilities use freshwater to carry away waste from a plant and into our water systems. Industrial waste often contains many toxic compounds that damage the health of aquatic animals and those who eat them. 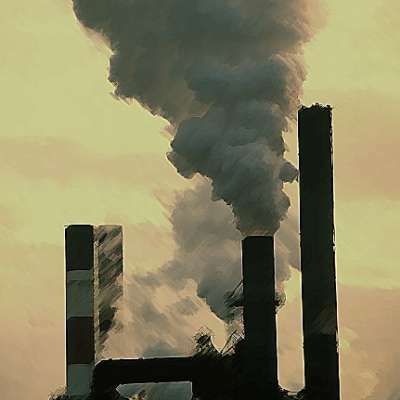 Some toxins in industrial waste may only have a mild effect whereas others can be fatal. Aquasana’s NSF Certified drinking water filters remove over 77 harmful contaminants from water including chlorine, chloramines, pharmaceuticals, herbicides, pesticides, industrial solvents, lead, asbestos, and mercury while preserving healthy minerals like calcium, magnesium, and potassium. From whole house, to countertop, to under counter and our newest addition: our filter bottle, we have a variety of price points and options to meet every need. Water often starts out clean at “the source” but picks up contamination on the journey to the tap. Aquasana CEO, and environmental engineer, Todd Bartee talks about the ways pollutants enter the water system and what to do to remove the effects of industry and progress. Environmental engineer and Aquasana CEO, Todd Bartee, talks about protection from drinking water contamination. Hi, I’m Todd Bartee, CEO of Aquasana, a water filtration company from Austin, Texas. How does clean water end up contaminated? Water contamination can happen in a lot of different ways. There can be surface runoff into reservoirs, there can be contaminating factors underground around aquifers, but all of those are dealt with with the municipal treatment facilities. So when the water leaves the treatment facility, it’s supposed to be within certain guidelines, around the 91 contaminants that the safe drinking water act regulates. However, what’s not measured is the impact of the transit system on the water contamination level. So various contaminants can enter the water through the transit system – the pipes – that carry the water from the treatment facility to your home, as well as from within the home. How do pH levels affect water? In addition to leaching of materials from the transit system, there are other factors that could impact the level of contamination of the water after it leaves the treatment facility. The corrosiveness of the water is a big factor and that’s generally driven by pH or content of the water, also the disinfecting agent that’s used can have a big impact. 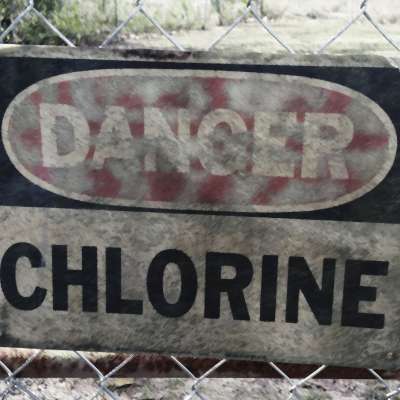 Most of America uses chlorine, but about 35 percent of America is using what’s called chloramines, which is a combination of chlorine and ammonia. That makes the water more aggressive or corrosive to the transit system as it passes through. Is contamination man-made or natural? There’s a variety of ways that water can be contaminated. There are environmental factors, like animals and their byproducts. There are also factors underground. So, you know, you can see things like radioactivity, or rocks that have minerals in them that can contaminate water or make it undrinkable. But by far the biggest impact of water, especially over the last 30 or 40 years has been the advancements in society and the processes that we’ve developed as a society to make our lives better or more efficient, including industrial processes, agricultural processes or even pharmaceuticals. We’re even starting to see trace levels of all of those things end up in our drinking water at the tap in our home. What can I do to ensure I have safe water? At Aquasana we like to say, “any filter is better than no filter”. We encourage everybody in America to be using a water filter of some sort. You’ll find that there are varying levels of performance in filtration. There are the basic filters that are gravity-based, and then there’s the more advanced or professional-level filtration that comes from a filter that’s been installed or uses the water lines to dry filtration. The best thing that people can do is to test the water at their tap, in their home. Once they understand what’s in the water, they can buy a filter that meets their needs. We encourage people to make sure that whatever filter they buy is certified by the NSF or some other third-party to make sure the filter does what it’s supposed to do.